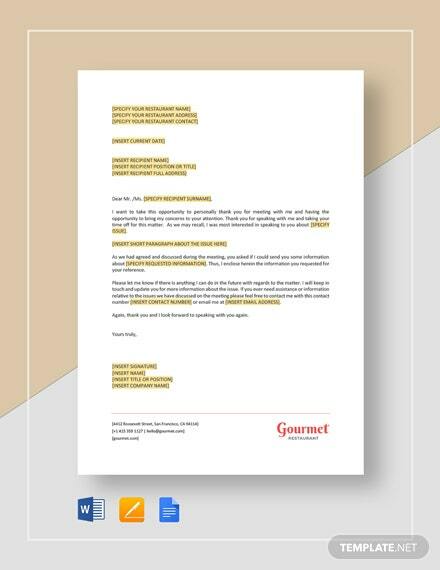 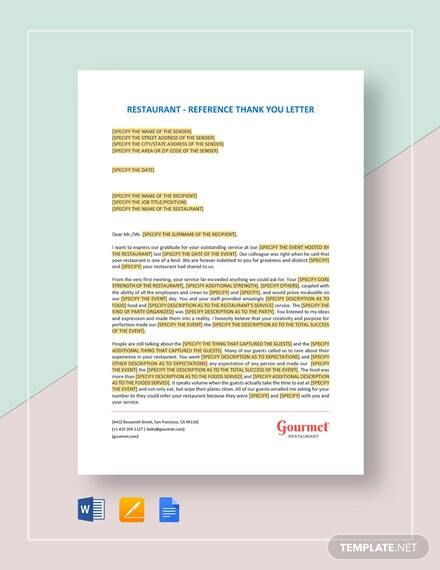 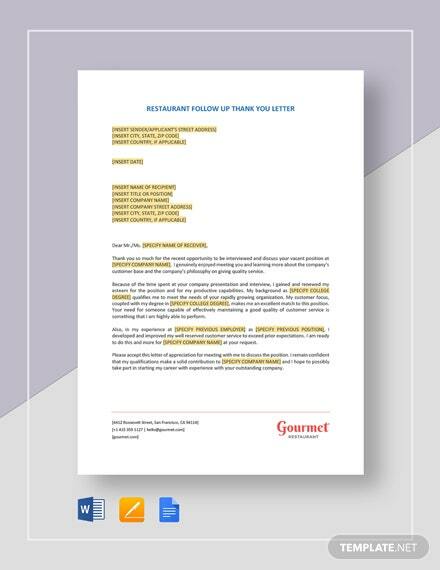 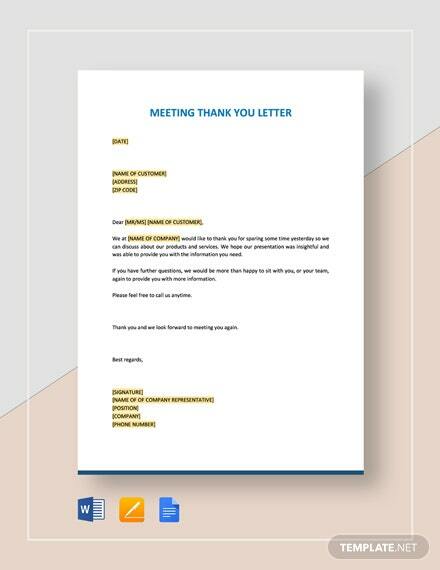 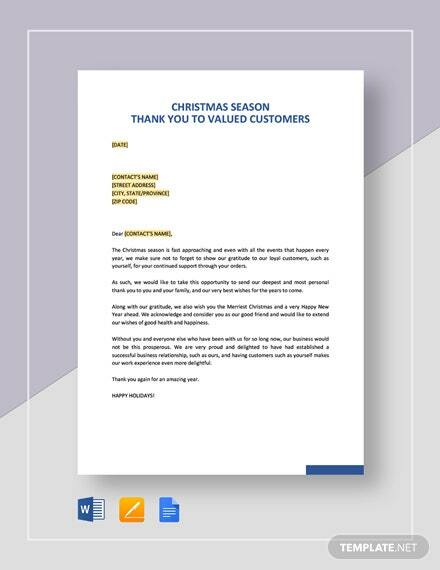 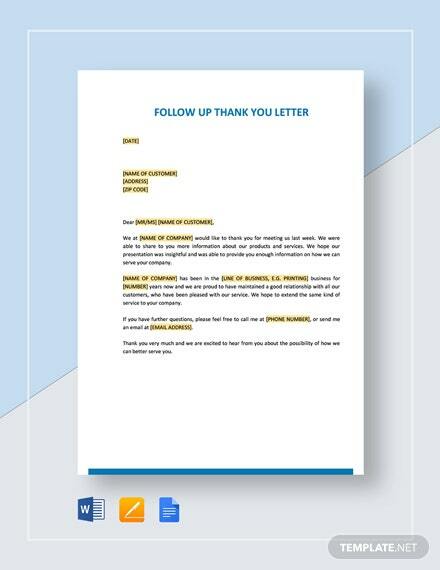 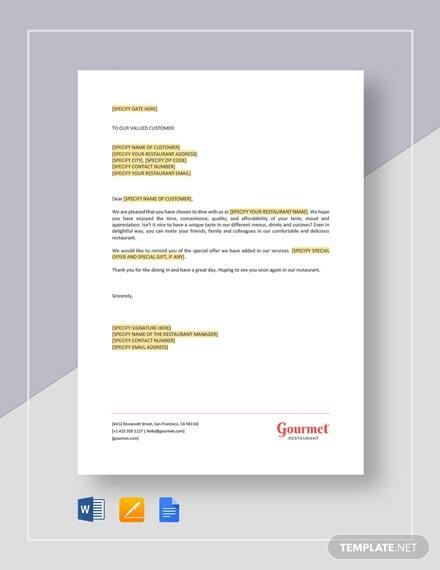 Download this template now to write an effective thank you letter. 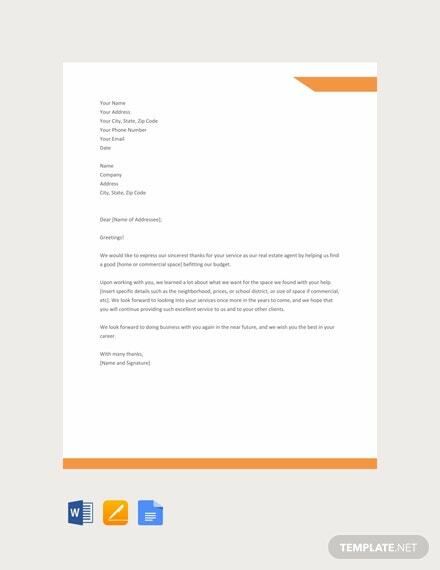 Perfect for writing to appreciate the help from a real estate agent or agency. 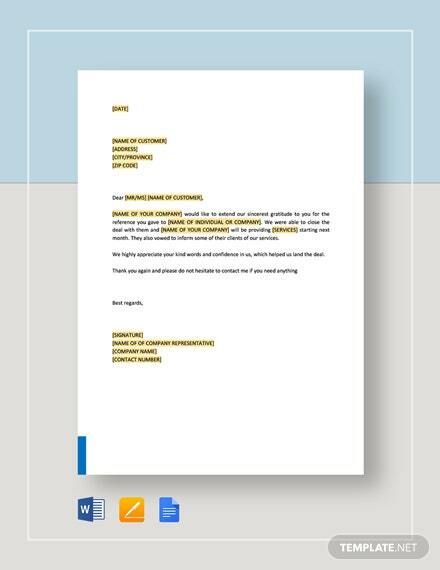 This is printable and free to download.